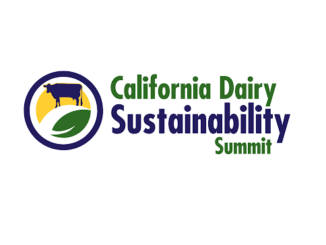 Leading dairy organizations have announced the launch of an inaugural California Dairy Sustainability Summit, which will showcase California’s world-leading achievements in sustainable farming practices and provide dairy farmers with a single venue to access technology, services, and financial support that can help them reduce operating costs, develop new revenue streams and make further advancements in dairy sustainability. The Summit, which will be held at the Sacramento Convention Center from November 27-28, 2018, is co-hosted by Dairy Cares, Dairy Council of California (DCC), California Milk Advisory Board (CMAB), California Dairy Quality Assurance Program (CDQAP), and the California Dairy Research Foundation (CDRF). More than ten organizations have signed on as Event Partners, including California’s dairy trade associations and major dairy cooperatives, along with Sustainable Conservation and the Western States Dairy Producers Association. California leads the nation in dairy production, and the industry is the state’s leading agricultural commodity. Ninety-nine percent of California dairy farms are owned and operated by families, who serve as dedicated stewards of the land and animals. 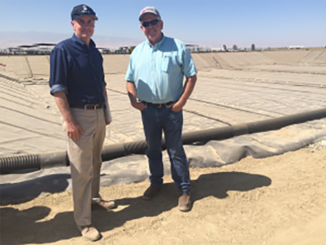 In recognition of California’s progressive climate, water, and air protection policies, the dairy community has made considerable investments, working collaboratively to improve operational efficiency, boost sustainability, and create new economic opportunities. One example is the state’s world-leading efforts to drastically reduce methane emissions through the development of digesters, among other technologies and strategies. 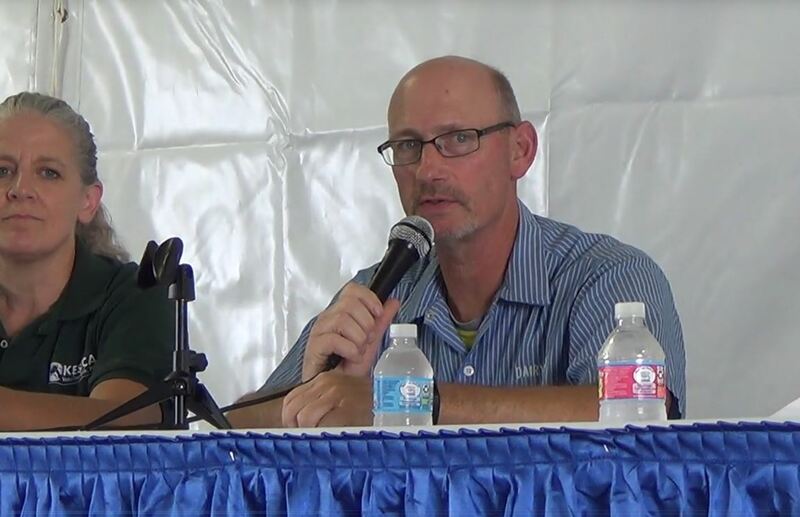 A key theme throughout the two-day tradeshow and educational sessions will be finding workable approaches that are both environmentally and financially sustainable. The Summit will begin with a day of dialogue between dairy farmers, regulatory officials, researchers, and others. Panelists and speakers will discuss consumer trends, nutrition, and the environment, within the context of sustainability. 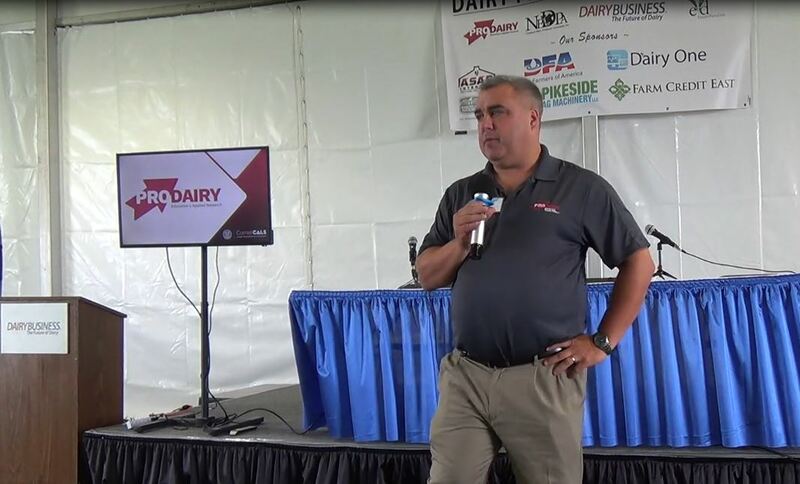 The second day will serve as a forum for dairy farmers, with breakout sessions designed to help farmers utilize the latest research and technology to reduce on-farm costs and benefit from further advancements in environmental stewardship. Attendees will include California dairy farmers and operators, dairy technology and service providers, elected officials, government agencies that regulate dairy farms, academic researchers, utility providers, nutrition and health professionals, dairy processors, and other allied organizations. The event aims to help further advance California’s sustainable farming practices and secure dairy’s place as a vital part of the Golden State’s 21st Century economy, and the global food system. 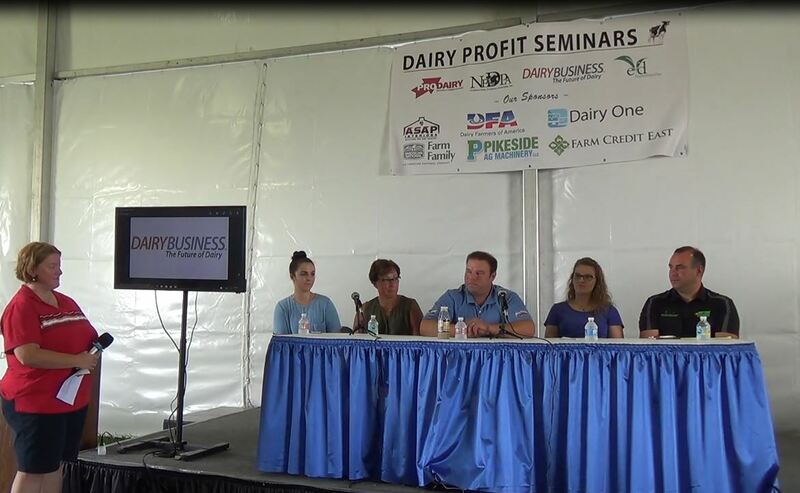 The summit is organized by Gladstein, Neandross and Associates (GNA), on behalf of the dairy industry. Additional information about speakers and partners will be announced in the coming weeks. Early bird registration will be available through Friday, September 28. To secure a booth space or become a sponsor, visit CADairySummit.com. 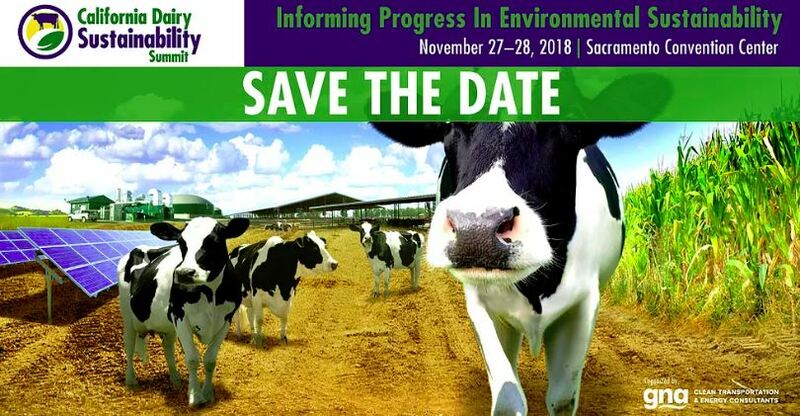 The 2018 California Dairy Sustainability Summit, taking place November 27 and 28 at the Sacramento Convention Center, is co-hosted by Dairy Cares, the Dairy Council of California, the California Milk Advisory Board, the California Dairy Quality Assurance Program, and the California Dairy Research Foundation. 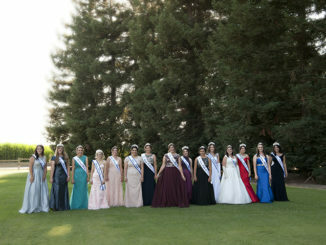 Event Partners include the California Cattlemen’s Association, California Farm Bureau Federation, California Dairy Campaign, California Dairies, Inc., Dairy Farmers of America – Western Area, Dairy Institute of California, Hilmar Cheese Company, Land O’ Lakes, Milk Producers Council, Producer’s Dairy, Sustainable Conservation, Western States Dairy Producers Association, and Western United Dairymen. Learn more at CADairySummit.com. * Dairy Cares (DairyCares.com) is a statewide coalition with a mission to ensure the long-term sustainability of California’s dairy farm families through strong environmental stewardship and responsible animal care. Members include California’s farmer-owned milk cooperatives, privately-owned milk processors, and trade associations. * Funded by California’s dairy farm families and local milk processors, Dairy Council of California (HealthyEating.org) empowers stakeholders, including educators, health professionals and communities, to elevate the health of children and families through the pursuit of lifelong healthy eating habits. * The California Milk Advisory Board (CMAB) (RealCaliforniaMilk.com), an instrumentality of the California Department of Food and Agriculture, is funded by the state’s more than 1,300 dairy families. With a mission to increase demand for products made with Real California Milk, the CMAB promotes California’s sustainable dairy products in the state, across the U.S. and around the world. * For twenty years, the award-winning California Dairy Quality Assurance Program (CDQAP) (CDRF.org/cdqap) has worked as a partnership between the dairy industry, academia, and others to provide science-based education and third-party certifications, promoting the health of consumers, the environment, and the health and welfare of dairy animals. * The California Dairy Research Foundation (CDRF) (CDRF.org) is an independent non-profit organization that leads and delivers research and science-based programs towards a more innovative and sustainable California industry.